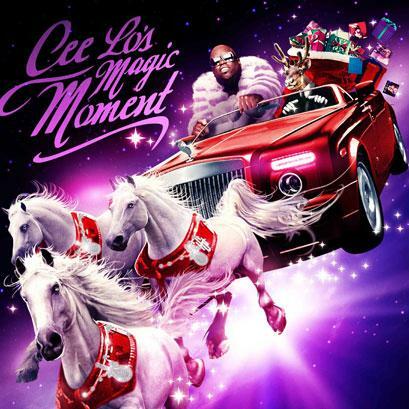 For folks who love Cee-Lo as a television personality and/or demand new renditions of songs we’ve all heard thousands of times over, Cee-Lo’s Magic Moment exists. Purchasing Cee Lo's Magic Moment from Amazon helps support Album of the Year. Or consider a donation?